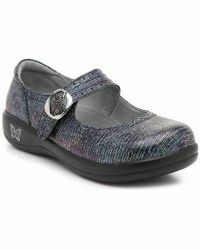 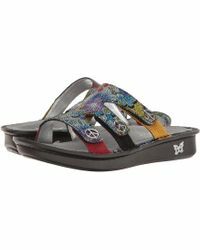 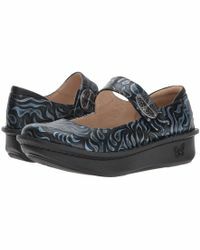 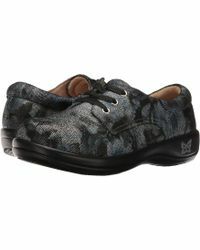 Fashion and comfort meet in the footwear design from Alegria, a brand that engineers shoes and boots for healthy feet. 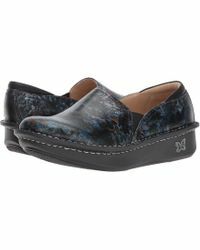 The California-based brand uses ergonomic construction and a heavily padded footbed to ensure maximum comfort 'designed to feel like the wearer is walking on clouds. 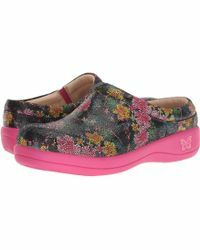 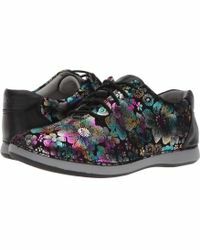 The outsole that brand uses induces a natural walking motion and bright colorful finishes and contemporary prints introduce a fashion-forward feel. 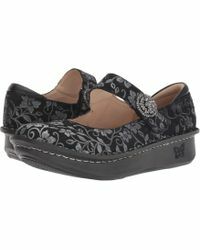 Shop the shoes range from the brand for leather sandals, loafers and leather Oxfords.